Various official Samsung Galaxy S10 cases have been leaked by YouTube channel Mobile Fun. The largest S10+ will have a 6.3-inch display, also with Gorilla Glass 6, and will have two different color schemes. All three phones will come in "Prism White", "Prism Green" and "Prism Black" colours, while Galaxy S10E will have an exclusive "Canary Yellow" colour. Xiaomi is also expected to include the same charging features to the Xiaomi Mi 9. To recall, the same reverse charging support was first seen on Huawei Mate 20 series of phones. The six-second long video shows the Galaxy S10 capturing "non-hazy" pictures even when the subject is in the move. The Qualcomm Snapdragon 855 is a 5G ready processor, but leaks have claimed Samsung will showcase two separate 5G variants of the Galaxy S10 later. The teaser video also reveals that the Samsung Galaxy S10 will come with an nearly bezel-less display and thankfully there will be no notch or cut-out anywhere. The sensors and the earpiece are said to be shifted under the display which means there won't be seen from outside. The company is now gearing up to launch the third smartphone in this new lineup - Samsung Galaxy M30, but the exact the launch date is not yet known. 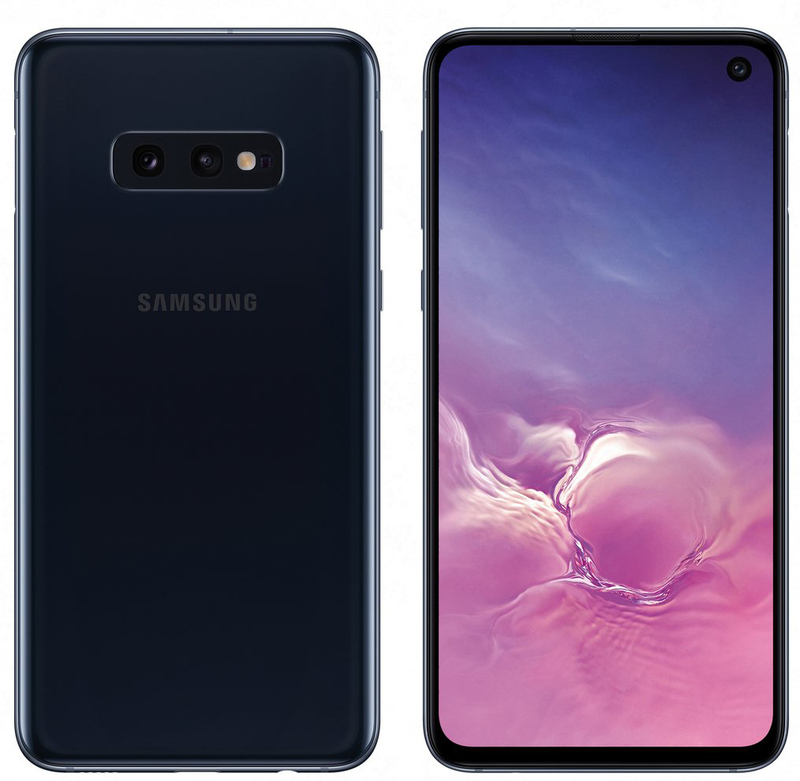 Samsung Galaxy S10e will be the base model and will use a 5.8-inch Infinity O display with a single front-facing camera embedded into the top right corner of the screen. The S10e will have a 10MP selfie camera and dual rear cameras: a 12MP wide-angle shooter with optical image stabilization (OIS), and a 16MP "ultra wide angle" with a 123-degree field of view.